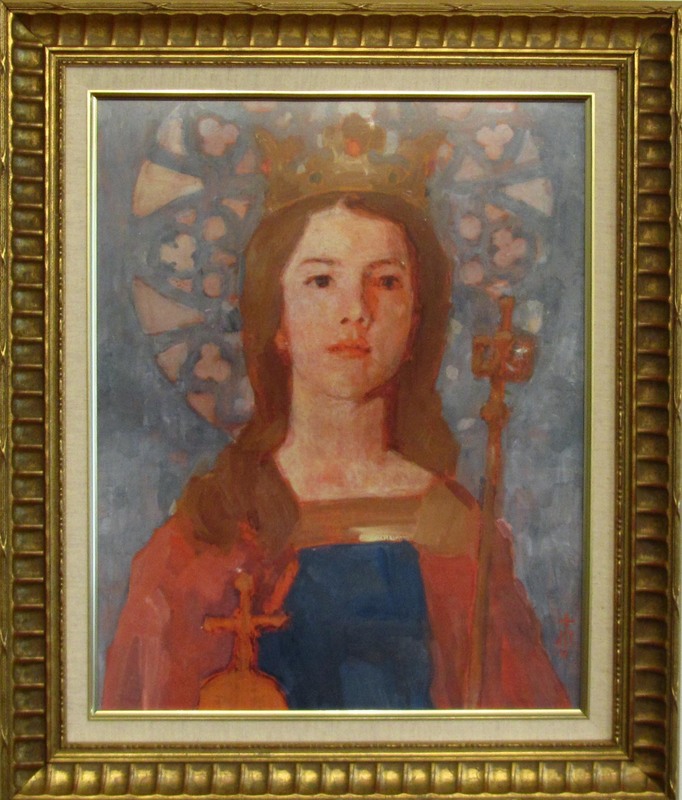 Saint Queen Jadwiga Society is a religious organization that is affiliated with St. John Brebeuf in Niles, Illinois. Members of Saint Queen Jadwiga Society try to unite daily work with prayer in a perpetual relationship with God. Collectively, we try to deepen sacramental life by being active in Holy Mass by reading the Catechism, Holy Bible, and other Roman Catholic texts. Furthermore, our organization works with our pastor to revive our religion within the Church.